Synopsis: Back-story of how flim-flam, con artist, Oscar Diggs of Kansas becomes the Wizard of OZ. This is the now classic opening title to MGM’s 1939 The Wizard of OZ. This is not that movie, but the 1939 images are ingrained in us and our children, for evermore. How do you compete with a classic, wisely you don’t, you just try to pay homage. Directed by Sam Raimi the story surrounds the adventures of con-man Oscar Diggs. James Franco plays Diggs, and he has the daunting task of going from flim-flam man to the Great and Powerful Wizard of OZ. The movie is in 3D and is beautifully filmed. The 3D is used wisely and creatively. The movie starts in the 1939 film ratio and in black and white, slowly the film becomes becomes widescreen and color as we move to the OZ sequences. Diggs narrowly escapes from a Kansas based traveling carnival, in a hot air balloon, after cavorting with the Strongman’s girlfriend. He becomes trapped in a tornado and finds himself in the land of OZ as the balloon lands in a river. Rachel Weisz who plays Evanora finds him, and believes he is the powerful wizard that has arrived to save the Land of OZ from destruction. It seems an evil witch killed the ruler of OZ and the prophesy tells of a wizard coming to save them. Evanora walks Diggs to the Emerald City where he will rule over OZ. Evanora believes she will be his Queen and falls for him. 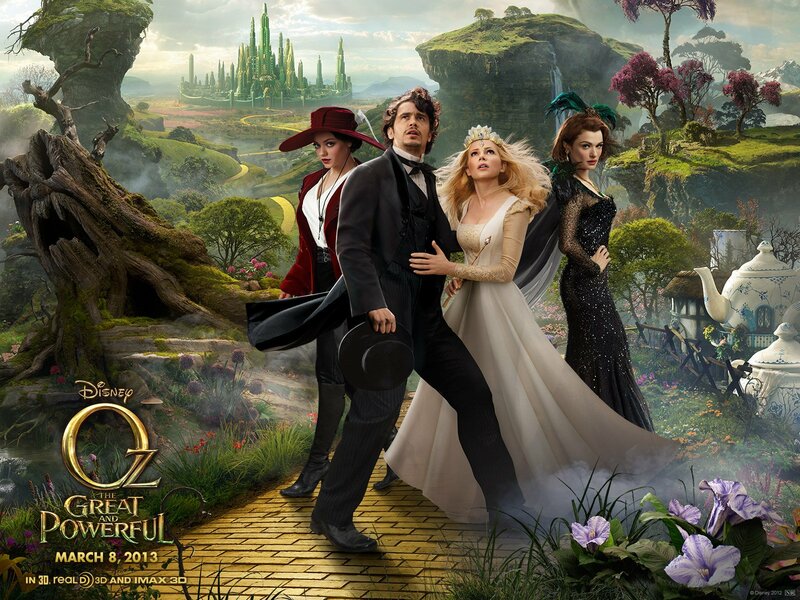 The beauty of OZ is not lost on the artists and the CGI is seamless. The imagery is more out of the OZ books then it is out of the copyrighted MGM version. 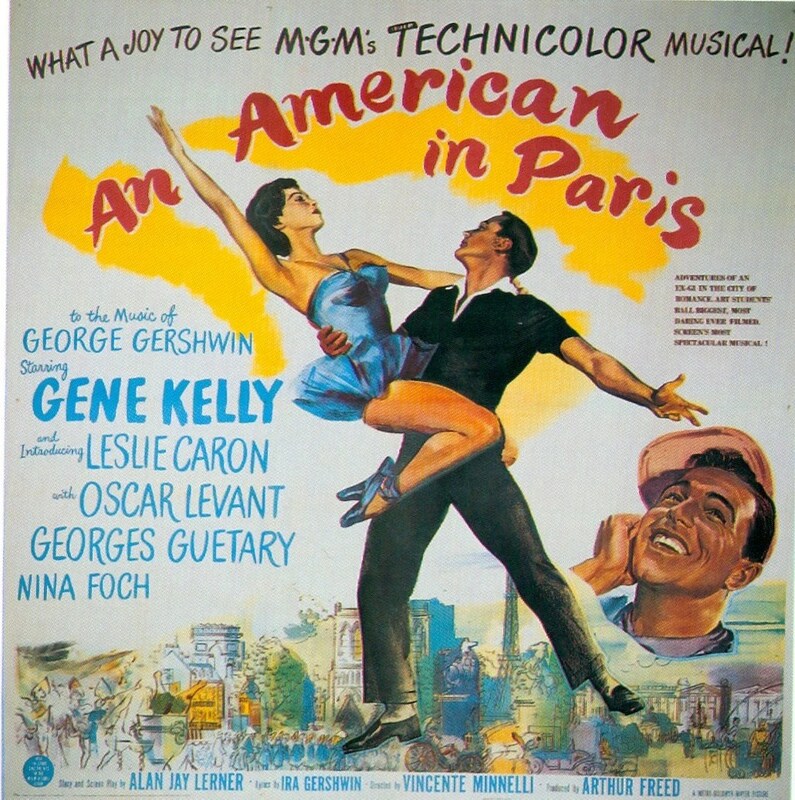 The images pay homage to, but for obvious reasons do not copy the MGM indelible images we conjure up in our minds. Evanora has a sister Theodora, she has been watching over the Emerald City. The film’s positive points are the imagery and once again spending time with characters we all grew up with. All the action takes place pre-Dorothy Gale. We meet Glinda the Good, played by Michelle Williams. Glinda is so good, think Billy Burke from MGM’s version, Williams seems bland in comparison. Her acting ability is undeniable tho, she plays the character with restraint and an inner spirit. We have flying monkeys that the evil Witch controls, they are very bat like and a friendly flying monkey dressed like the MGM monkeys, named Finley, who is befriended by Oscar. Finley owes a lifetime debt to Oscar after Diggs saves him from being eaten by a lion. The Lion was scared away by Oscar, presumably remains cowardly, you get the reference. There is an army of Scarecrows, Winkies, singing Munchkins, who sing very little because Oscar stops them, a China Doll that Diggs repairs after she is broken, who will steal your heart away and of course the back-story of the Witch of the East and the West. You will learn how Evanora of the East turns green and heartless and how her sister Theodora, tries to steal the throne rightfully belonging to the Wizard. Presumably someone named Dorothy will eventually drop a house on her. Go see it with an open mind, the story is fun and the script has lots of homages to the MGM version. I think this version stands alone; the children in the audience ate it up. What could be a better barometer of this 130 minute long film than that. Frank Baum’s characters are enduring and every so often a new generation embraces them. Consider this, Baum’s Books, The MGM Classic, Wicked was hit on Broadway, now this film, perhaps it was meant to reach a new young audience. As Judy Garland’s Dorothy so humbly stated, “There’s no place like home.” This was more like visiting a distant relatives home, you have trepidation going in but you leave happy you came for the visit.